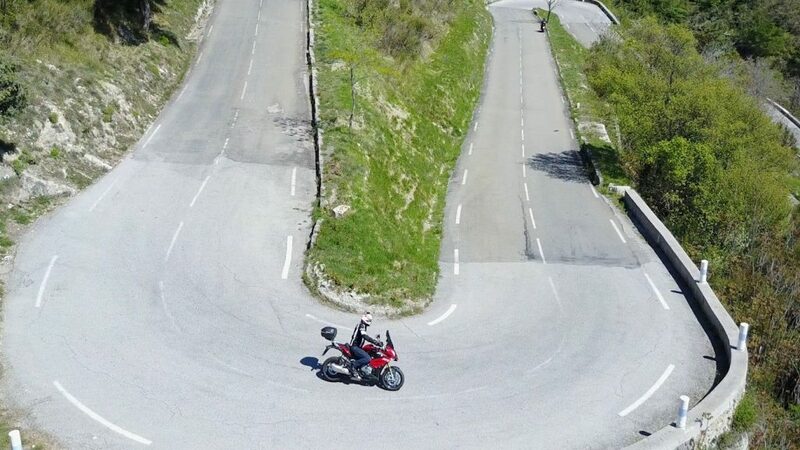 The BMW S1000xr was not even on my radar when I was looking for a new bike to replace my unreliable brand new Triumph Tiger Explorer. To be honest, I did not know what I wanted to own after my tiger experience, and I am not even sure if I wanted another bike. The whole experience of buying new and then having to fail when I was touring was not a great advert for buying new. 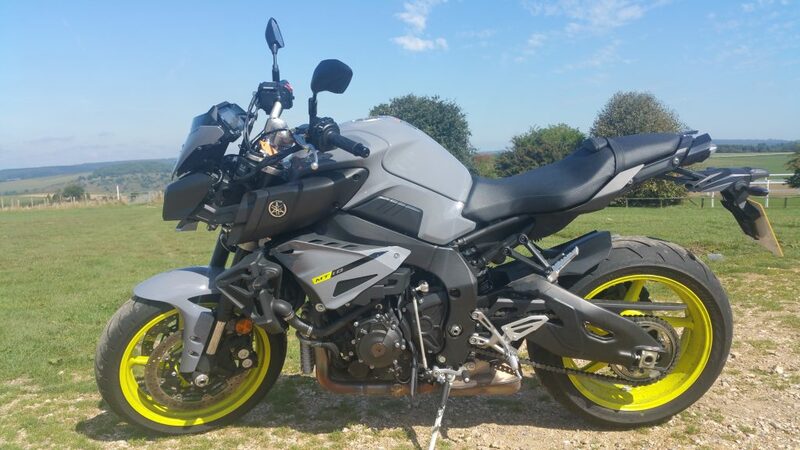 I decided to go straight away and ride the Yamaha MT-10, and I was blown away by that bike, it was producing 160bhp and was completely bonkers but let’s not forget I have never actually ridden anything with immense power and so it was not entirely a surprise I should fall in love with the Yamaha MT-10. 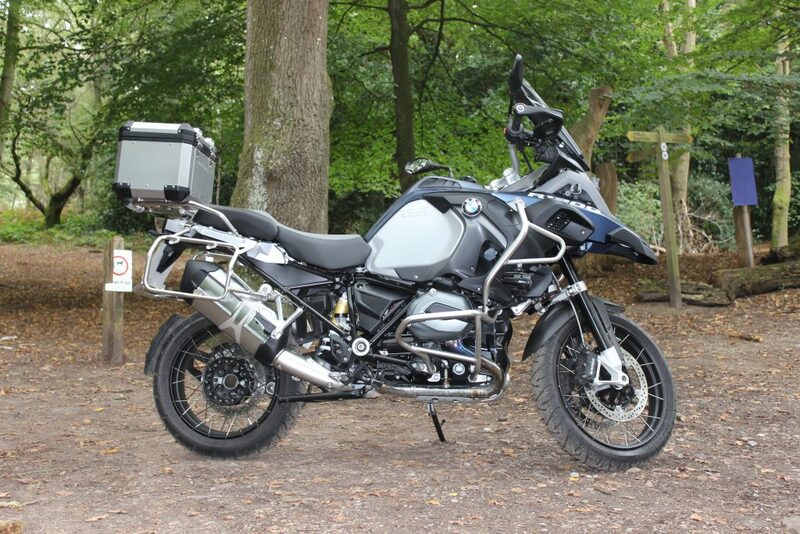 I then rode the BMW R1200 GSA, and that frankly had me hunting for the Samaritans phone number, yuk!!! That was not the bike for me, so I then went on a mission and rode loads of other bikes and had a lot of fun along the way. However, I new that I wanted a bike that had 160 bhp and I could potentially tour on it as well as touring is a big part of my life. I rode the S1000XR and fell in love but I was not sure if I wanted the S1000xr or the MT10 and I rode both bikes multiple times, and every time I rode the MT10 I hated it a little bit more and was leaning more towards the S1000xr and so I made the leap and bought the XR. 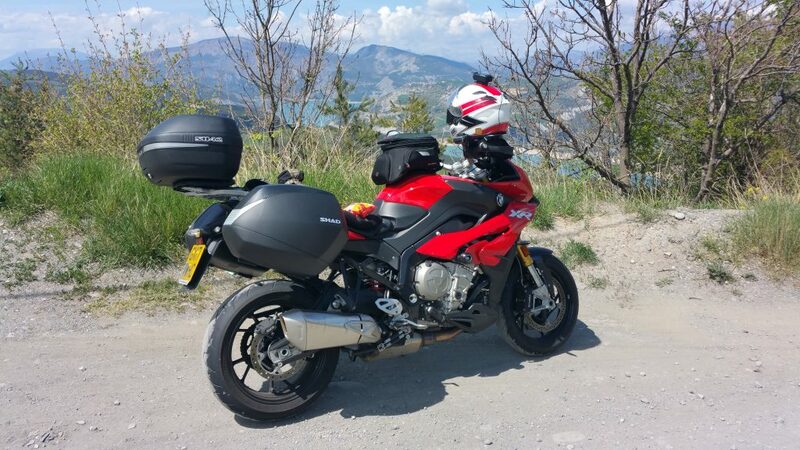 A couple of weeks after picking up the S1000xr I was on my way down to Monaco and loving the bike, what a weapon!!! This thing is so much fun through the bends, and it is rapidly quick. I mean how much power!!! On the Monaco trip I went through a rear tyre but my god it was worth it, and the chicken strips were none existant on my return which is always a good sign that you had fun. The roads in Europe really do show up how bad UK roads are also you can be fairly confident in Europe you can open her up and not have to worry too much about losing your license which brings me on to the point. This bike is so damn quick, and it does everything so well, but I think it is too much for the UK roads. At 8000 revs it jumps into life, and before you know it you are looking at losing your license, and I am fairly restrained and have a lot of self-control but all that does is mean when I get in for a ride I wonder if I have picked any tickets up or it was just a dull ride. This bike needs to be let loose and allowed to breathe, and it is sensational but being on a tight lead in the UK is not what it wants. Will I sell The BMW S1000XR? In short, I have no interest in selling it, but I need to do at least one euro trip a year to justify keeping it and with a baby on the way that may be the end of the s1000xr dream however what the hell do you replace it with?